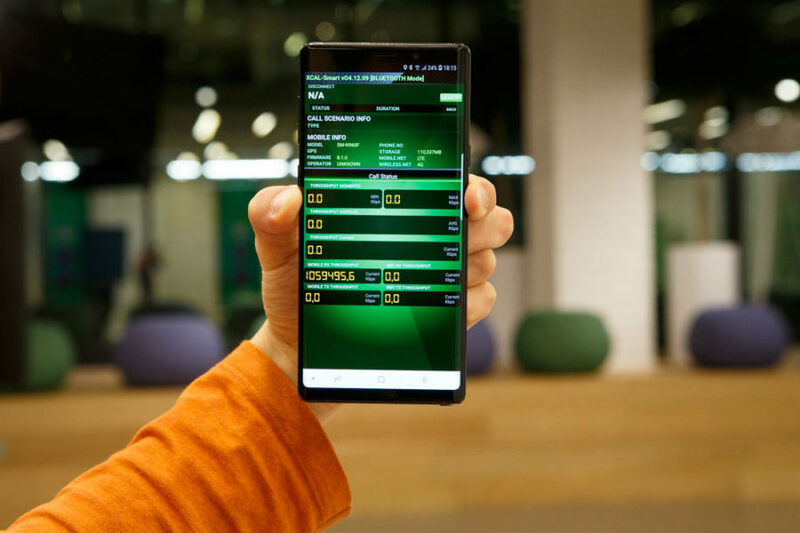 Samsung Electronics announced the receipt of the results of the exhibition Mobile World Congress 2018 award in the category "Best new connected device" on the annual ceremony of the Global Mobile Awards (GLOMO Awards) for its smartphone Samsung Galaxy S9+. The Manufacturer said that its new product was received the award thanks to its sophisticated design, improved camera and improved performance. In addition, Samsung Galaxy S9+ also received recognition from publications TechRadar, Android Authority, Alphr and PC Mag, and the Samsung Galaxy S9 was awarded by organisations such as PhoneArena, Android Central, Expert Reviews, Android Police, and T3 Ubergizmo.